Jen grew up in Buffalo NY, the oldest of six children who helped cultivate her sense of nurture and social responsibility. Her work celebrates identity, connection and survival. She integrates food and pottery through Gathered, a series of pop-up celebrations in partnership with Edible Magazine and local growers, chefs and artists. Together with ceramic artist Jane Gordon she co-founded the What Becomes Project, which recently received a Fulcrum Fund Award of 516 Arts and the Andy Warhol Foundation to build community through collaborative clay sculpture. Jen partnered with writer and performer Ebony Booth to develop Burque Noir, an annual multi-media showcase for visual and performing artists in Albuquerque who are African American. Jen earned a Liberal Arts Degree in Art and Writing from Houghton College and later moved to Albuquerque to pursue her MFA at the University of New Mexico where she also studied race, class and gender in American culture. She participated in UNM’s Land Arts of the American West program as a Teaching Assistant and maintains a strong ecological focus in her work. In 2008, Jen held her MFA exhibition, Home Economics, at the Harwood Art Center where she currently serves as the Associate Director of Community Outreach. 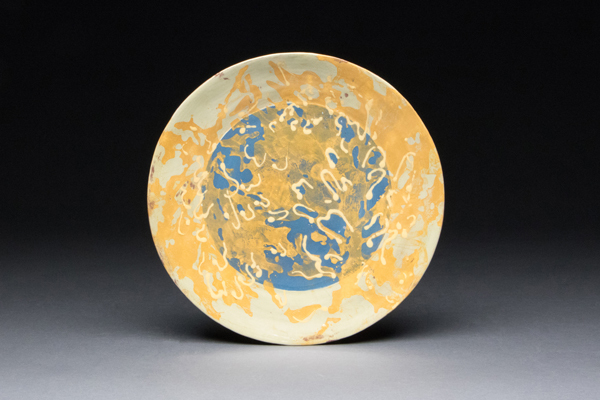 She participates in national invitational and juried exhibitions including: Evocative Garden, NCECA Biennial, Beyond the Brickyard at the Archie Bray Foundation in Helena, Montana; Small Favors at the Clay Studio in Philadelphia; and Art in Craft Media at the Burchfield Penney Art Center in Buffalo. Her writing has been published in the international journal, Ceramics, Art and Perception and Ceramics Monthly. 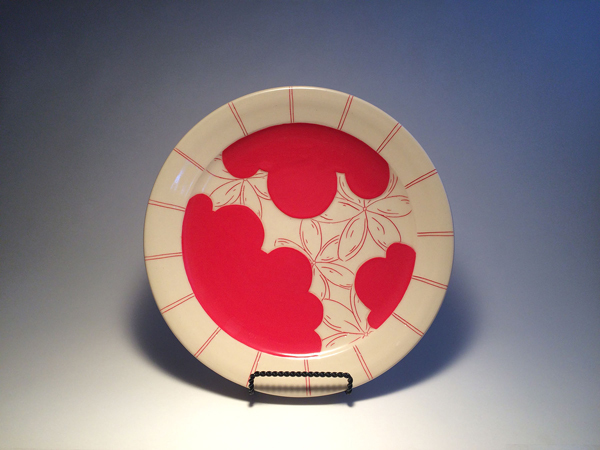 Lauren Karle a potter and social artist inspired by people – our food, traditions, and place. Her goal is to have her work serve a purpose beyond its utilitarian function by designing it for who and how it will be used. Her aesthetic is inspired by the two and a half years she lived in Guatemala and evolves with the people she meets and places she goes. She currently lives in rural New Mexico making, writing, teaching, collaborating, and always learning. 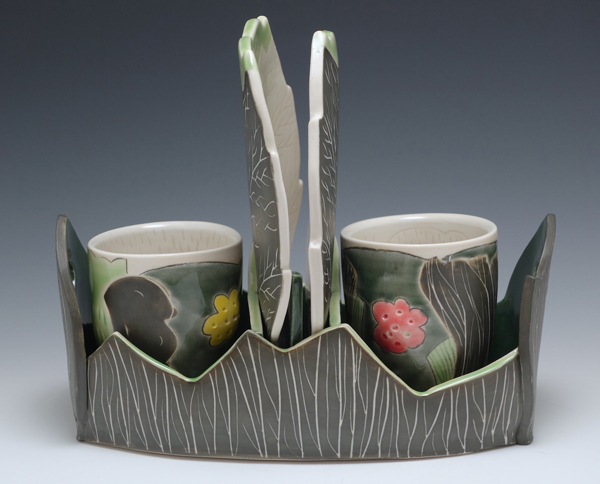 Sarah Newberry moved to Taos, New Mexico in 2010 for a one-year Artist in Residence program at Taos Clay. She has been a full time working ceramicist since the conclusion of the Taos Clay Residency and has held variety of roles at Taos Clay. She is currently the Intern Coordinator and Empty Bowls Liaison. 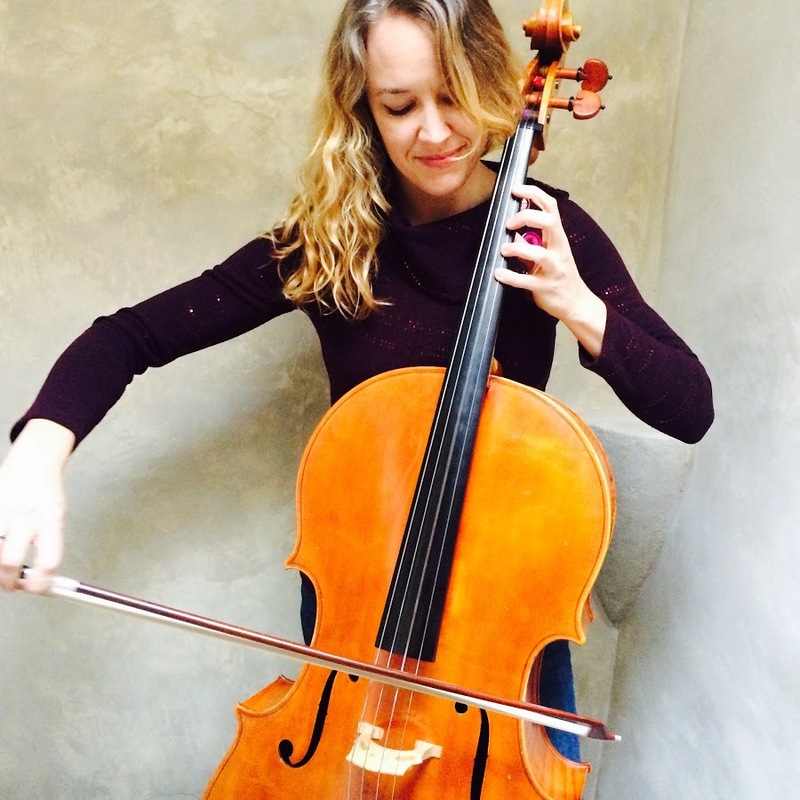 Sarah challenges herself by applying to shows and short-term residencies.